This week the Stamptacular Sunday challenge is to make a creation loaded with layers, for your chance to win a prize from our lovely sponsors Marianne Design and Karen's Doodles. I based the card design on an oldie but a goodie Deconstructed Sketch. Jen's sketches are THE best, so you may want to check out her blog if you don't already stalk her. Well I have a bunch of spring cleaning planned for today, so I better hop to it. While I am playing Cinderella, why don't you stop by the Stamptacular Sunday challenge blog and play along with us? See you there! Hello, friend. 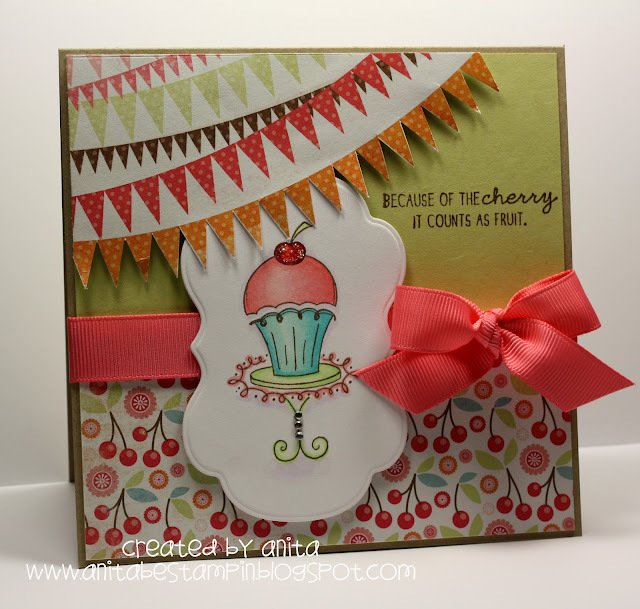 It's Sunday, and that means that it is time for the Stamptacular Sunday Challenge...woot woot! This week is a freebie challenge, meaning you can make any creation that your heart desires. How fun is that!?! Both Icopic and Bugaboo are sponsoring the challenge this week. I sure hope you'll stop by and play along with us. 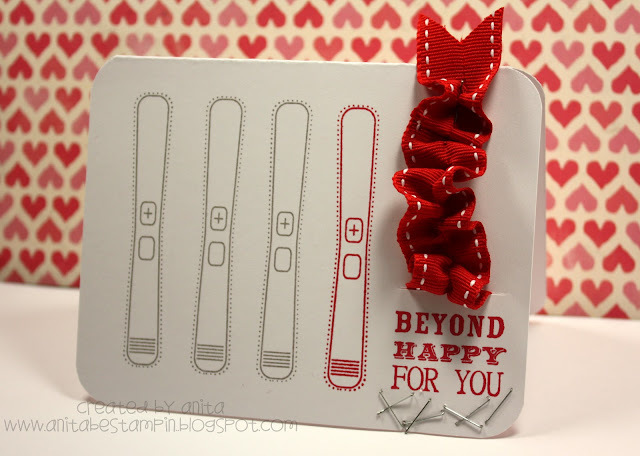 I stepped outside of my comfort zone with this creation by making a stair step fold card using this fabulous tutorial from Splitcoaststampers. 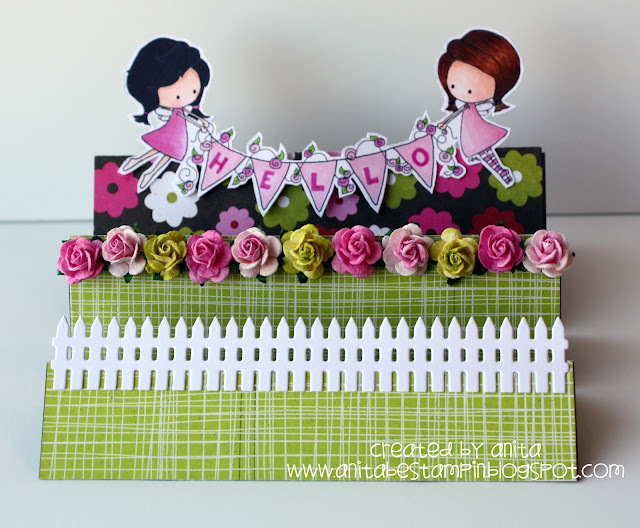 If you've never tried to make a stair step fold card before, I encourage you to give a try. It was soooo easy, especially with the help of a Martha Stewart score board. Happy Thursday, peeps! 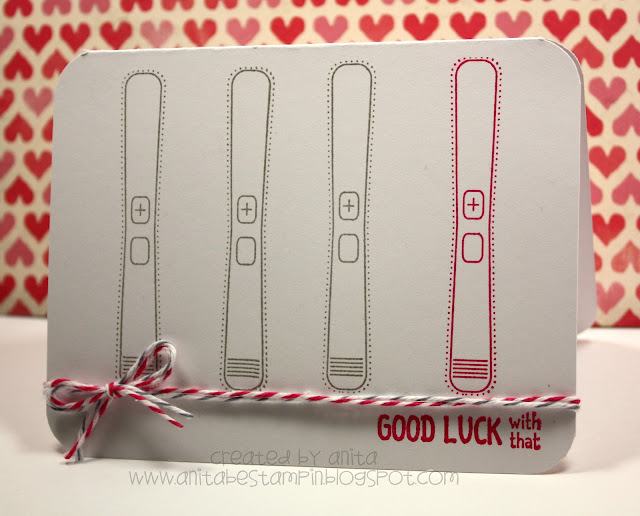 :) I am stopping by today to share a card I made using the Ippity FORE stamp set that is releasing tonight. I know a few fellas who like to golf, so this adorable itty bitty stamp set was a must have for me. Ippity is releasing several sets tonight at 7 pm CST, and there will be a release chat at 7 pm CST in the Unity forum at Splitcoaststampers. I won't be home in time to chat at the release party, but I can join in the fun blog hop that starts on the Ippity blog. You should have arrived here from Rona's blog. If not, scoot on back to the Ippity blog where you will find the master blog hop list. Thank you so much for stopping by today! The next stop on the hop is Mary's blog. Please shimmy on over there too see what fabulous creations await. Happy Sunday peeps, and Happy Easter for those of you who celebrate! 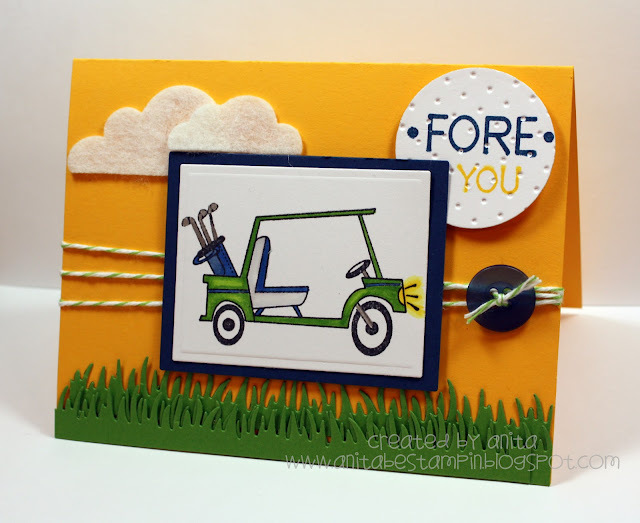 I am popping by today to share my submission for this week's Stamptacular Sunday Challenge. 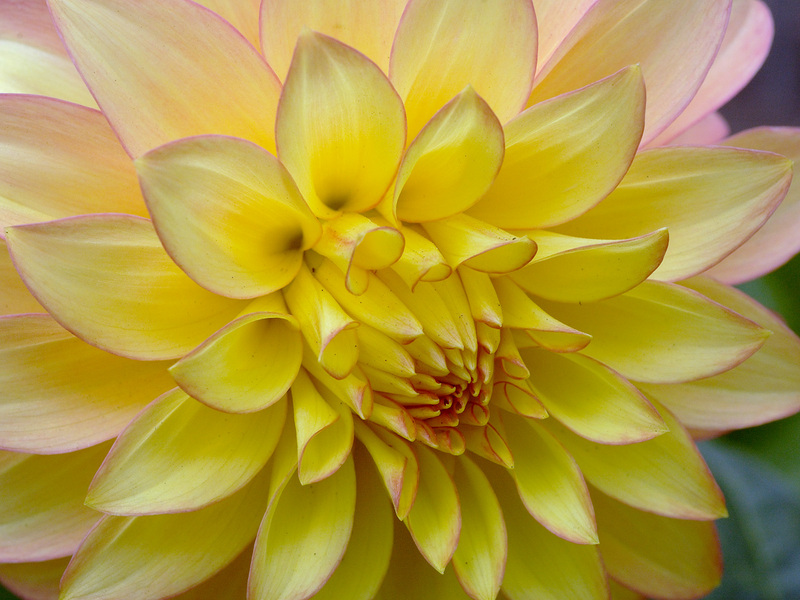 This week we are challenging you to create a project based on the beautiful flower photo above. Isn't that flower just gorgeous!?! When I saw this photo, I knew immediately that I would be using some ancient Prima flowers on my card. I have been itching to use up my old stash of Prima flowers for ages now, but I just don't seem to reach for them as much as I should. This week's challenge is sponsored by the fabulous Birdie Brown Digital Images shoppe. You may already know the owner of Birdie Brown, Torico, as she is an amazingly talented papercrafter. If you haven't already done so, please check her Birdie Brown images. They are truly beyond adorable! I used the Be My Friend Birdie Brown digi image for my card today. Aren't those bunnies CA-UTE? They look positively befuddled by those butterflies fluttering by. I hope this card brings a smile to your face today. Wishing you lots of love and a fabulous Easter! Hi everybody! :) It's spring, and I am lovin' it. Soooo much better than the mild, yet super windy winter we have had here in good old western Nebraska. Happy spring to you! I have a pretty exciting announcement to share with you today. I recently joined the Stamptacular Sunday Challenge design team...woot woot! I am super excited about being a part of a team again. 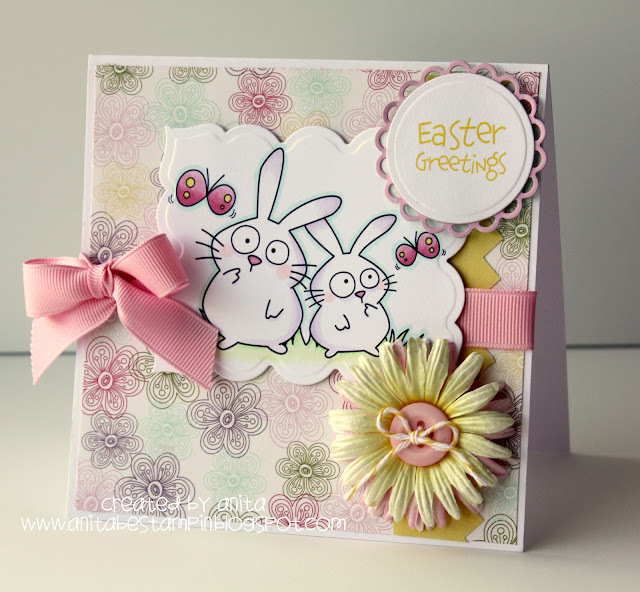 This week's Stamptacular Sunday challenge is to use pastels on your creation for your chance to win a prize from the sponsor this week, Whoopsi Daisy. Please overlook my horrendous photo as a result of the outdoor photography attempt on a bright sunny day, and focus on all the good things. You know...like the adorable Wryn and Wren digi image from Tiddly Inks that I used. Or...the cutie pie Hello Spring digi papers that I worked with from Miss Tina at Sugar Hill Co. I sure hope you like my pastel, spring themed creation! Please swing by the Stamptacular Sunday Challenge to see the creations from the other DT members and play along with us. Howdy, friends. 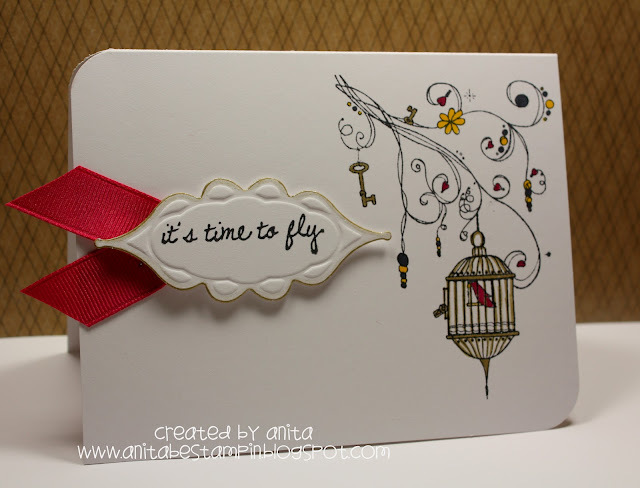 Isn't today a fabulous day for an Ippity stamp release and blog hop? Sure is, if I do say so myself. ;) Let's get right to all the fun, shall we? You should have arrived here from Angie's blog. If not, scoot on back to the Ippity blog where you will find the master blog hop list. 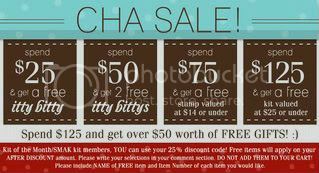 Want to know how you can win some free Ippity stamps during this hop? Silly question...I know. LOL While you are hopping, collect ONE word from each blog. Arrange the 14 words collected into a quote from an Ippity stamp set, and email Rona at stamps_scrapbooksbyrona@hotmail.com with the quote for your chance to win. Gotta love that! Psst...you'll find my word near the bottom of my blog post. The card above was made using the new and cleverly named Ippity Counts as Fruit itty bitty stamp set. If only cupcakes really DID count as fruit. Sigh. 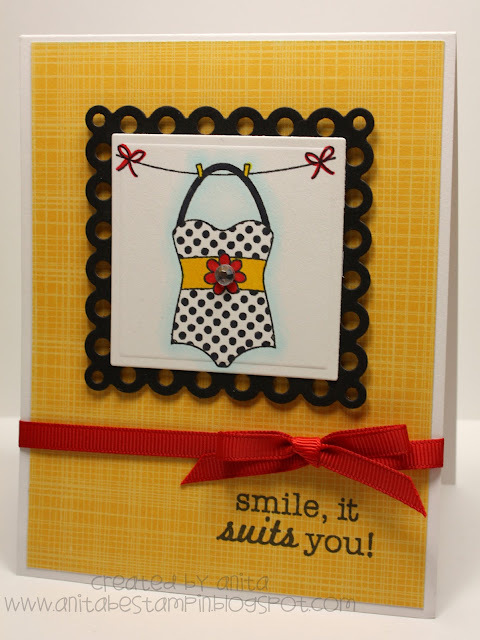 The card above was made using the new Ippity Be Brave...Branch Out stamp set. I went with a simple white design for this card. While I can assure you that my past my bedtime photo shoot did not do this card justice, please know that it does have quite a bit of gold Shimmerz Blingz paint on it. Thank you so much for stopping by today! The next stop on the hop is Joan's blog. Please shimmy on over there and what fabulous creations await! Good morning! :) Are you ready for a fabulous Ippity release and LOVE blog hop? I sure am! Ippity is releasing several adorable sets today at 7 pm CST, and there will be a release chat at 7 pm CST in the Unity forum at Splitcoaststampers. I won't be home in time to chat at the release party, but I can join in the fun blog hop that starts on the Ippity blog. You should have arrived here from Ria's blog. If not, scoot on back to the Ippity blog where you will find the master blog hop list. The card above was made using the new Ippity Friendship Rainbow itty bitty stamp. I just love this adorable little stamp! Thank you so much for stopping by today! The next stop on the hop is Barbara's blog. Please shimmy on over there and what fabulous creations await! Who is ready for the weekend? I am, I am! This week was a killer at work. Busy, loved every minute of it, but still a killer. Let's just say my booty is draggin'. You know how I love the Unity Friends with Flair blog hop though, don't you? I love it so much I propped my peepers open with toothpicks just so I could type this blog post up. I made this easy peasy little card using the Unity It Suits You Itty Bitty stamp. This is such an adorable itty bitty little stamp set, and at a great price point too. I could pump one of these cards out so quickly, with as simple as it is. Sometimes simple is good...I think.